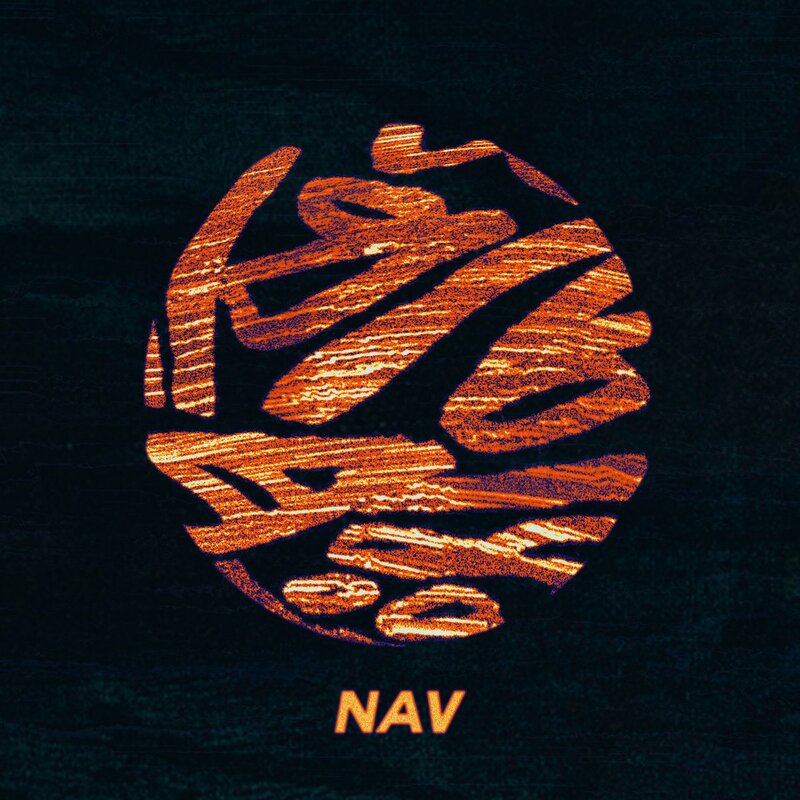 Fresh off his debut album titled by the same name, NAV is poised to have a big year in 2017. After increasing his exposure significantly in 2016 by appearing on the Travis Scott song “Biebs in the Trap” the pill popping Soundcloud rapper came out strong on his first studio album. The album, which boasts a handful of catchy singles and includes a feature from The Weeknd is a refreshing take on hip-hop and should definitely be a part of your spring playlist. Check out NAV on Apple Music, Spotify and other music streaming services.